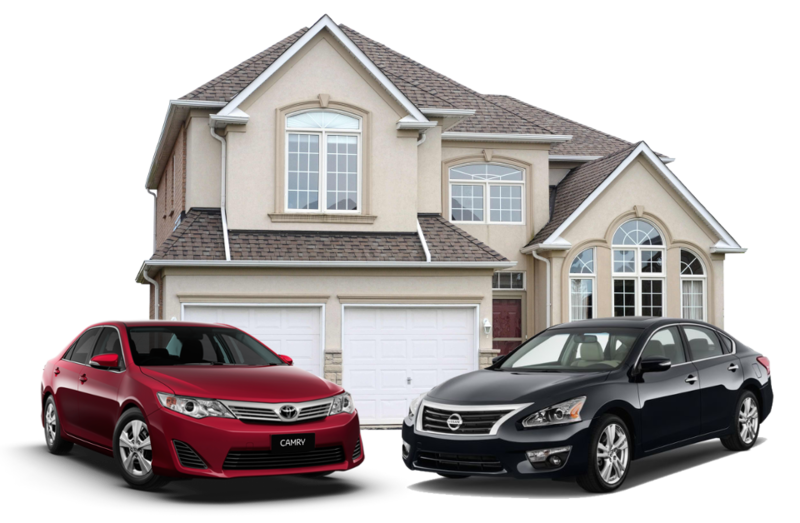 Insurance for Automobiles - Bright Agency Inc.
Insurance for Your Home and Vehicles! The Bright Agency Inc. is a one-stop-shop for almost all of your insurance needs. 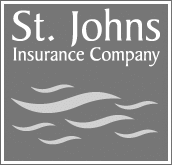 We insure auto, motorcycle, home, condominium, renter, watercraft, and business! Filling claims and paying bills can be stressful, but with The Bright Agency, we make sure you work with professionals, and receive all the care and ease to make it as painless as possible! The Bright Agency has been upholding its promise to Customers to provide insurance under the principles of honesty, loyalty, service, and of course affordability. Our products are offered to protect you without any surprises. The Bright Agency’s customers know we are more than willing to go the extra mile to help with their insurance coverage and billing needs. So, if you’re wondering if we can help insure you to the best of your specific needs, check us out. Our individualized insurance options may be just what you’ve been looking for. Copyright ©2018, The Bright Agency, Inc. All Rights Reserved.